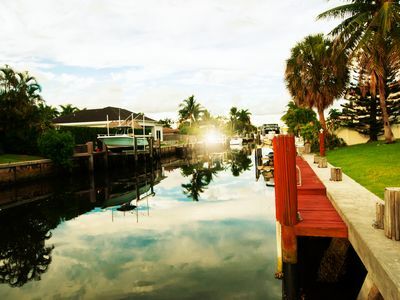 Enjoy your stay at a peaceful intercoastal oasis. Three full bedrooms/bath. Chef's working kitchen. Covered patio. Patio bar. 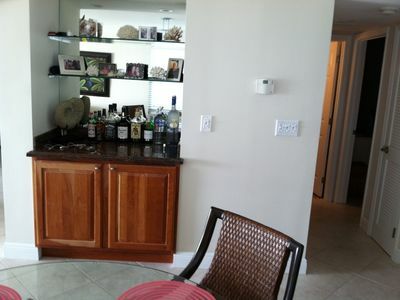 One mile to the beach and a short ride to Delray restaurants, shopping and nightlife. Boaters welcome- our dock is spacious! Comfortable family room and breezy spacious screened-in lanai with easy access to the kitchen for small dinner parties. 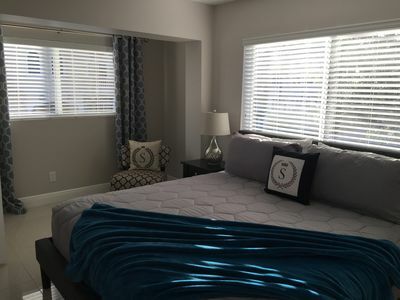 Each bedroom is cozy and complete with fresh linens, comfy beds and pillows. Each bedroom also has its own convenient full bath. A wine bar and large bistro table make a great spot for entertaining and playing cards or board games. Washer and Dryer located in garage for guests use. 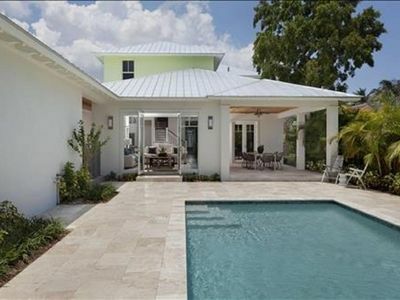 Guests will have access to the entire property with a private two car garage and driveway. The lockbox will have the keys but if anything is needed please text or call. 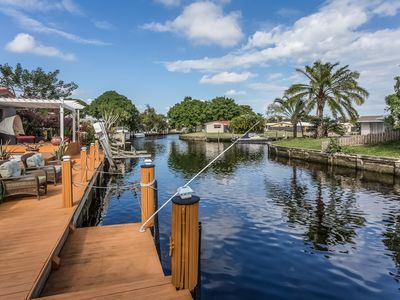 Our home sits in a quiet residential neighborhood on a canal of the intercoastal. It is a perfect spot for someone who enjoys sunrise or sunset runs/walks. 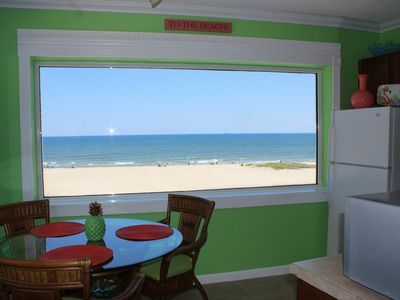 A great relaxing getaway within minutes of the beach, shopping, movie theaters and nightlife. The boat dock is spacious and can dock a boat and jet skis. Numerous golf courses within 5 miles. 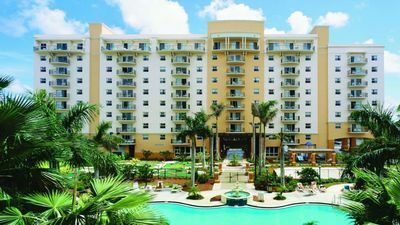 Within minutes of MIzner Park shopping and dining and famous Delray Beach boutiques and world class restaurants. 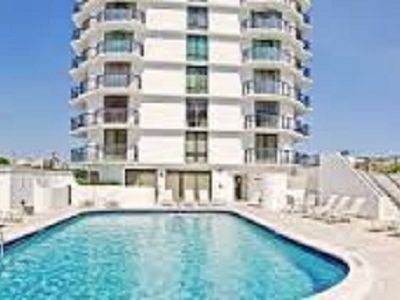 15 minutes to Los Olas and 35 minutes to Miami and South Beach. 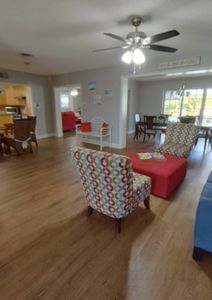 The home has cable TV's in family room and master suite and wi-fi is provided. Fully equipped chef's kitchen. Coffee maker, toaster, mixer, pots/pans and cooking utensils provided along with an outdoor grill. 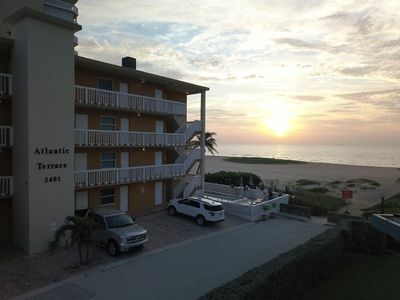 Make Pompano Beach your beach getaway!